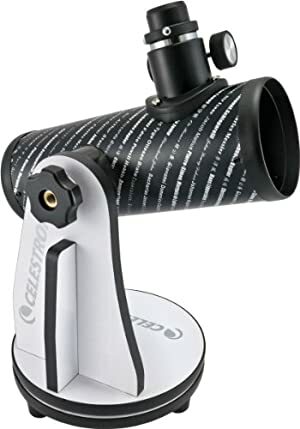 Celestron 21024 FirstScope Telescope now is on sale for only $34.95 (Reg. $73.95) with free shipping. 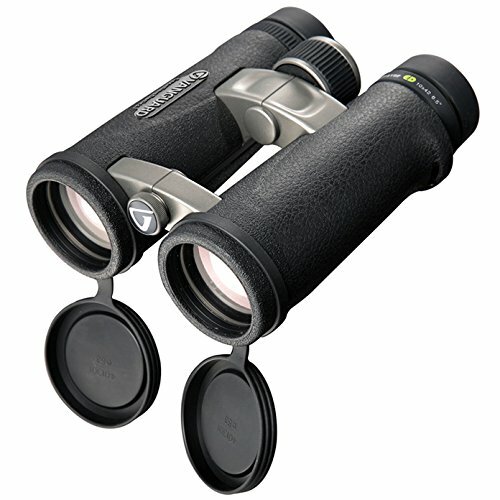 4 stars reviews for this telescope, very nice. and if you have kids that love to watch the sky, this maybe a good gift for them. 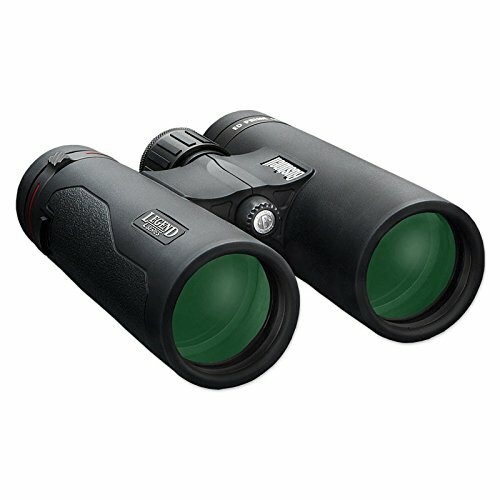 Vanguard 10x42 Binocular with ED Glass 这个有点专业级别的望远镜，review 非常好。 原价要430刀， 现在打折后$169.99. 42 mm objective lenses with enhanced edge-to-edge view quality. ED glass, Bak4 phase-coated prisms, and fully multi-coated lenses. Water/Fog Proof.3 stage twist out eyecups with long eye relief. 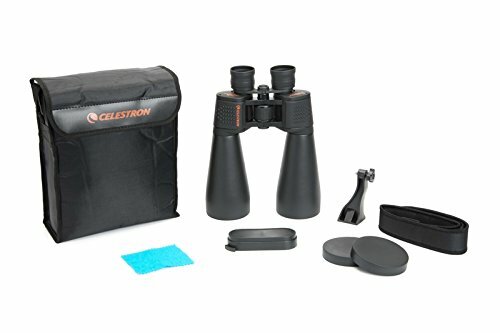 Amazon has Celestron SkyMaster 15x70 Binoculars with Tripod Adapter for $49.95 (reg.$89.95) . Shipping is free. Large aperture perfect for low light conditions and stargazing. 13 mm (0.51 in) long eye relief ideal for eyeglass wearers. 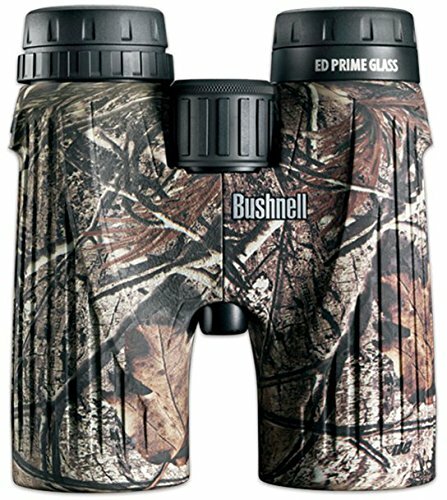 Amazon Today Only Deal， Bushnell Legend Ultra HD Roof Prism Binocular $177 (reg. $414.95) with free shipping. Lightweight, magnesium chassis and soft touch grips; 100 percent waterproof/fogproof construction. 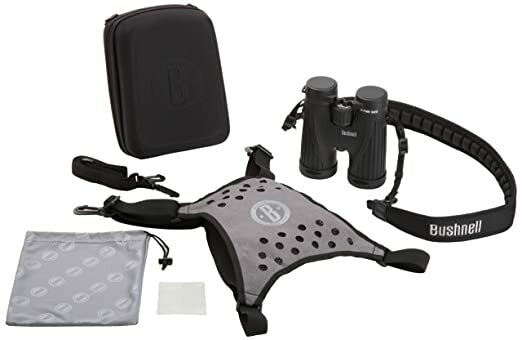 Today only, Amazon is offering up these highly rated Bushnell Legend Ultra HD L-Series 10x42mm Binoculars for only $149.99 shipped (regularly $214.49) – BEST PRICE! 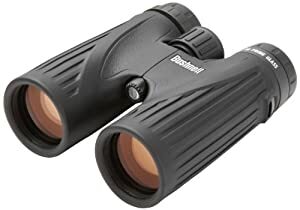 Bushnell’s black 10×42 Legend L-Series Binocular offers a full-feature optic designed for a long life on the trail while delivering enhanced optical performance and employs extra low-dispersion (ED) glass to virtually eliminate chromatic aberration and color-fringing. On Walmart.com where you can now buy this Bushnell 700 x 76 Reflector Telescope with Tripod for just $19.99 (regularly $52)! This telescope features coated optics delivering bright images, 20mm and 4mm Kellner eyepieces, an extra-large tube and primary mirror. It also offers up to 175 times magnification.